When it comes to steel windows in Sydney, their importance is obvious. In fact, architects recommend these windows for any kind of building. This is due to their attractiveness anywhere they are used while still making the building look stylish. If you compare steel with other materials used in making windows such as UPVC and aluminium, steel is at least thrice stronger. It is also stronger than wood and its strength makes it possible to hold bigger and heavier glass planes than other frame options. Steel offers extremely narrow sightlines due to its strength. You wouldn’t get this benefit with other window materials like aluminium, UPVC, and wood. These windows boast of being extremely versatile. Regardless of the kind of structure you will use them, be it a modern office or a classic Gothic house, these windows will still fit in perfectly and make the structure look sleek and elegant. They blend perfectly in any existing structure. The versatility of windows made of steel makes it possible to use them in multiple types of structures such as retail stores, hospitals, industrial factories, preschools, and even at home. 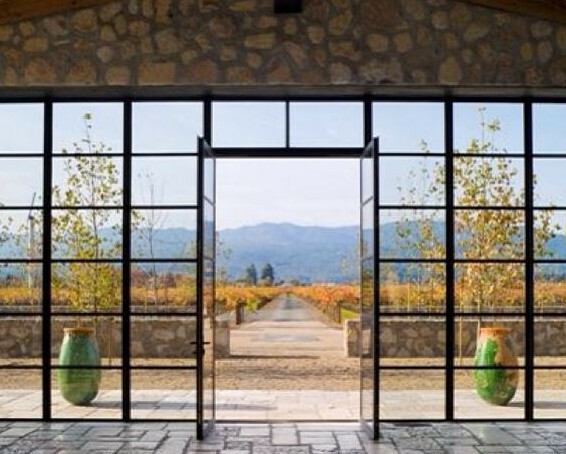 Cleaning your steel windows might take some time, but it is well worth the effort. These windows are very durable and last for many years. They can actually outlive you if well maintained. They last longer than the lifespan of aluminum and wood windows. You can be amazed to find out that some of these windows are a century old while steel looking as good as new. Others have lived for at least three generations but got replaced due to the area surrounding the glass being damaged and not the frame itself. Steel framed windows are easy to repair as well. Steel windows are respected for their high fire safety ratings. You can always rest assured knowing that your property is secure. This is the main reason as to why they are often used in offices, industries, and other commercial buildings. They come in many design options to choose from and you can always find steel options that have high fire ratings while still coming with all the aforementioned benefits. It is clear that windows made of steel come with many benefits that would make you choose them over other types of windows. 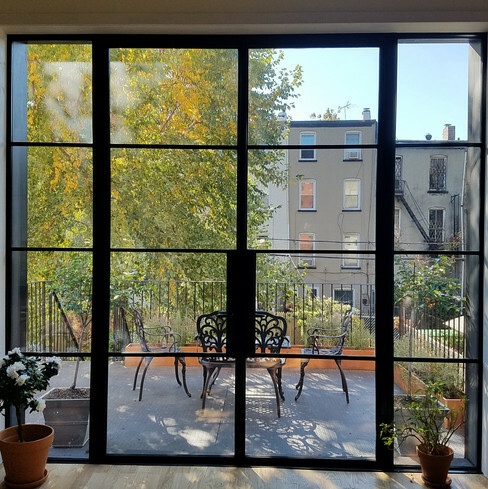 Although all other types of windows come with their own set of benefits, there is no other option out there that would outdo these windows. Hence, consider having them in your structure. Here’s more reasons why your building structure in Sydney needs steel windows. Does Steel Qualify To Be The Most Green And Sustainable Construction Material? Do Modern Steel Doors and Windows in Sydney Last Long?